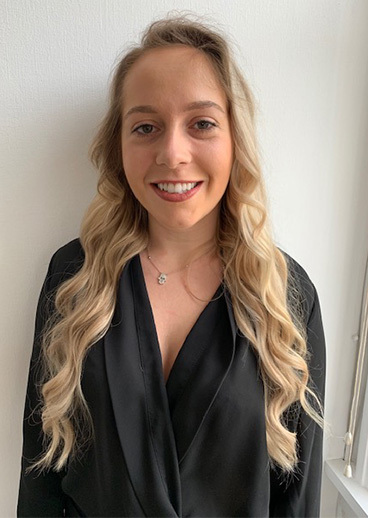 Claire Is a Qualified Dental Nurse since 2015, joining The Dental Suite in January 2019. She is qualified in dental radiography and wishes to keep developing her clinical skills. She particularly interested in cosmetic treatments, composite bonding cases being her favourite! In her spare time She enjoys walking in the peak district and planning small city breaks visiting new and interesting places.